When reading about gardening, you hear about flora and fauna most of the time. 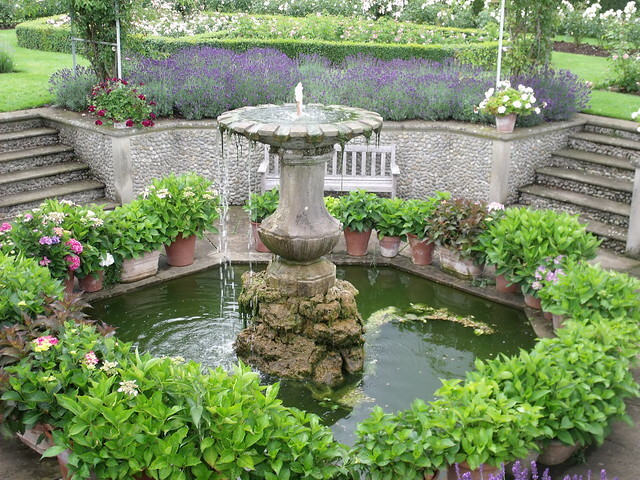 Of course, these are the most important aspect of your garden if you want it looking stunning. Choosing the right plants for your garden is also the part that’s the most fun! So we tend to focus on the plants a lot. But, of course, that’s not all you should consider. Once you have a glorious garden filled with colour and rich fragrance, you should consider how people are going to explore it. Do you want them to walk on the grass? If you’re particular about how your grass looks, probably not! In that case, you need to think about garden paving. Garden paving isn’t just throwing down some stones for people to use for walking. The right paving job can do wonders for the aesthetics of your garden. There’s a large variety of styles and colours. Be careful with your planning. You don’t want to end up with a paving style that clashes with the rest of your garden! 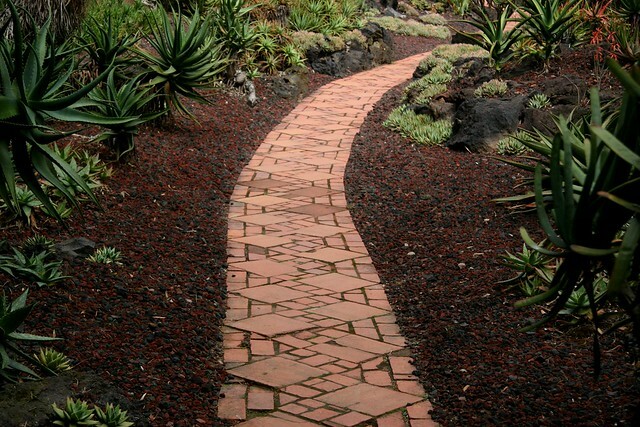 When you lay paving slabs in your garden, you’re creating a path for your guests to explore. You should use this to your advantage. If you have some of your favourite plants near the back of the garden, make sure this path leads towards them. Get the path close to the plants you want to show off. This can work the opposite way, too. If you want to discourage others from getting too close to a particular plant, you can keep the path far away from it! But what kind of path do you want? If you have kids, you may want a wide and far-reaching one. This will allow them to run around and play. You could even create elaborate spiral paths to excite their imaginations. Slabs that are spaced out and separated by grass will encourage them to jump from one to the other. Some may turn their noses up at “fun” garden paths, but that doesn’t mean we shouldn’t keep the children in mind. An underestimated feature of garden paving is their ability to highlight other features of the garden. Say you have a water fountain or a statue. You could have slabs around it, which would encourage people to get close to them. But a way of making the feature pop out is to have a path circle it. Grass between the path and the feature itself will really make it stand out. There is, of course, the option of having wacky garden paths. You could throw caution to the wind and have multi-coloured slabs. 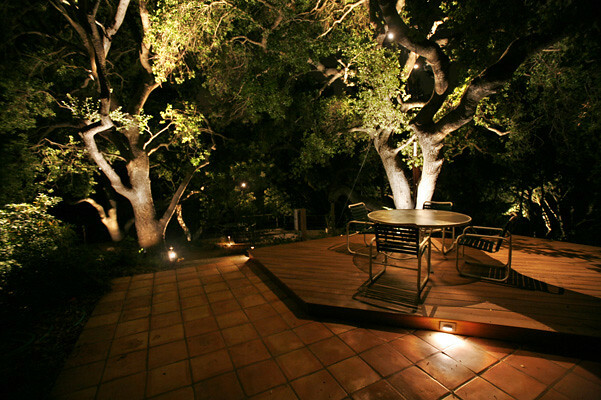 Or glow-in-the-dark slabs. Or a path decorated with paw prints. Something out-there will distract from the rest of the garden, though. And if your flowers are already an ocean of colour, you may overwhelm your guests with this sensory assault! If you are fortunate enough to be starting a garden design from scratch, then don’t focus all your efforts into plants. Make sure you have your paths planned as well! Search for inspiration and you’ll find the right design in no time.